Colon CARE Reviews: Does Colon CARE Work? In brief, What is Colon CARE? Yerba Prima is the manufacturer of Colon CARE, a fiber rich supplement to support the digestive tract. It is available to buy online and claims to improve the regularity of bowel movements. 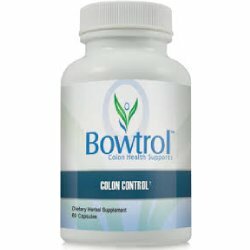 It is gentle enough to use over the long-term basis, although there is no set period of time you should take Colon CARE. 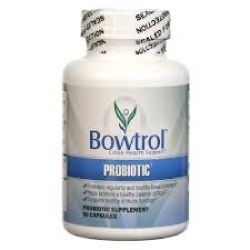 If you suffer from a sluggish digestive system or do not have regular bowel movements, the addition of probiotics and rich fiber will benefit your system greatly. Colon CARE The promised benefits of using Colon CARE include the regularity of bowel movements, which helps to remove unwanted waste and toxins, helps improve the quality of life, and supports the health of the digestive system, which is then better able to absorb nutrients. 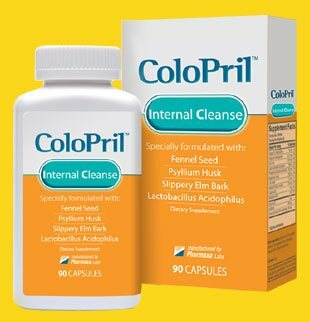 What are the Ingredients of Colon CARE? 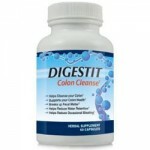 The ingredients are similar to other colon cleansing products on the market. Psyllium Husks – Are rich in fiber and flush out toxins during bowel movements. Oat Bran and Soy Fiber – Further enhance the benefits. Adding fiber to the diet is especially useful if you are prone to overeating. Other Ingredients- calcium carbonate, FOS probiotic growth complex, magnesium oxide, USP Kosher gelatin capsule.Magnesium (as magnesium oxide), Selenium (as selenium amino acid chelate),Sodium, Potassium, Oat bran Apple pectin extract FOS (Fructo-oligosaccharides), acacia gum, soy fiber (non-GMO), oat bran, apple pectin extract, selenium amino acid chelate. What’s Good in Colon CARE? It may help in digestion. Colon CARE is an inexpensive supplement to support digestive health. It may help in regular elimination of toxins & waste materials. What’s Bad in Colon CARE? Colon CARE is an inexpensive product. Although the ingredients are listed, the exact dose of each is not disclosed. 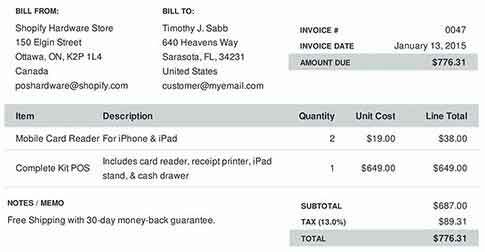 In addition, there is no clinical evidence to back up the manufacturer’s claims.